I have a request to make. It's mostly directed to beginning or intermediate students of astrology. 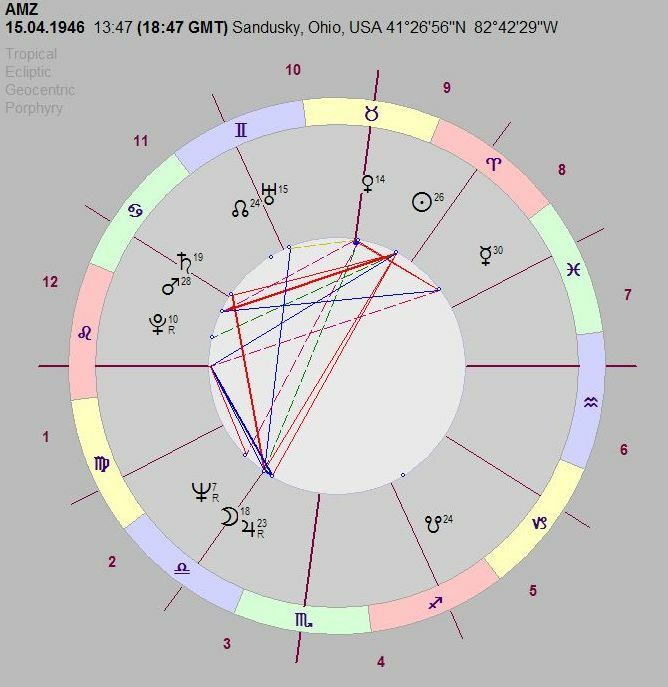 I've been an astrologer for over 40 years and rarely have had anyone interpret my chart. I'm in the process of revising and expanding a book I wrote a few years ago and am intrigued to see what the newest devotees to astrology would say about my chart.